James L. Peacock is Kenan Distinguished Professor of Anthropology, Professor of Comparative Literature, Co-Director of the Duke–UNC Rotary Center for Peace and Conflict, and Chair of World View at the University of North Carolina–Chapel Hill. He led in creating the FedEx Global Education Center at UNC, the Rotary Peace Center at Duke and UNC, global programs at UNC, and various partnerships with Muhammadiyah, a Muslim organization in Indonesia. Currently, he is president of the UNC Retired Faculty Association. Peacock received his B.A. in psychology from Duke University and his Ph.D. in social anthropology from Harvard. His fieldwork includes studies of proletarian culture in Surabaja, Indonesia (see Rites of Modernization, University of Chicago Press), of Muslim fundamentalism in Southeast Asia (see Muslim Puritans, University of California Press), and of Primitive Baptists in Appalachia (see Pilgrims of Paradox, Smithsonian). He is also the author of The Anthropological Lens (Cambridge University Press, Chinese version recently published by Peking University Press). Recent publications include Grounded Globalism: How the U.S. South Embraces the World (2007). 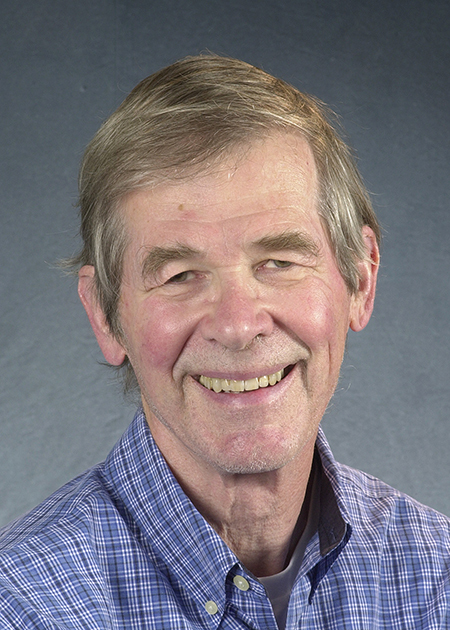 In addition to his academic work, at UNC–Chapel Hill he was chair of the Department of Anthropology from 1975 to 1980 and 1990 to 1991, chair of the faculty from 1991 to 1994, and director of the University Center for International Studies from 1996 to 2003. Peacock served as president of the American Anthropological Association from 1993 to 1995. In 1995, he was inducted into the American Academy of Arts and Sciences.